Sölden's winter landscape can be perfectly enjoyed off the beaten tracks. Be it snowshoe hiking or dreamlike winter walks - there are many unforgettable holiday moments waiting for you. Ice skating, for example, is still an extremely popular sport for the whole family. Gliding on ice with your skates at the splendid ice rink in Sölden. Although the first attempts can be difficult, great fun is almost guaranteed. 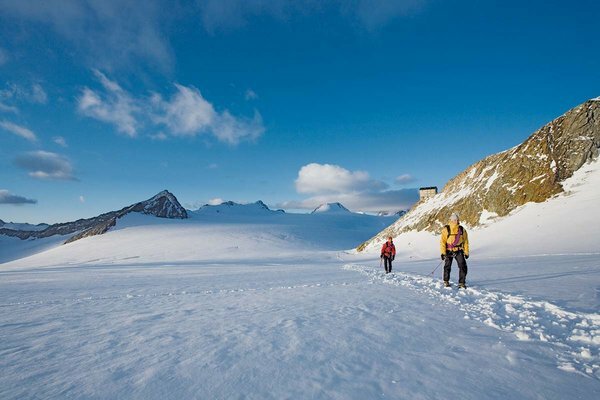 Pristine mountain slopes, bizarre rocks, ice-topped summits and wild glaciers. Explore nature intensively on a breathtaking ski mountaineering tour. The attractiveness of the white winter wonderland is truly incomparable. Enthusiastic ski tour fans already know that Ötztal makes a real ski touring heaven. And after every challenging ascent you experience an exciting downhill adventure through untouched winter landscapes. 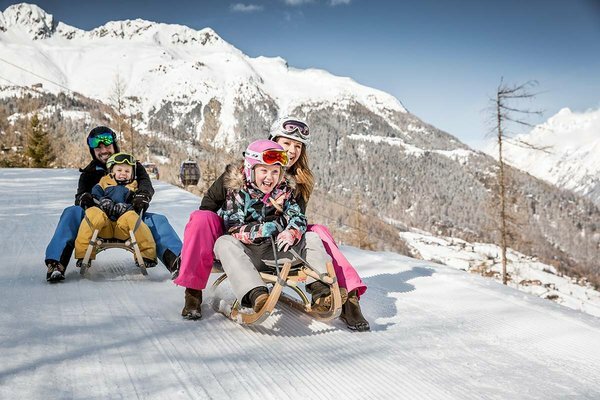 An action-packed toboggan ride makes a wonderful experience for young and old. As a varied winter sports alternative it requires no prior knowledge. No matter if you take the toboggan shuttle or walk on foot, a thrill of anticipation is guaranteed before you start your downhill adventure. Gliding right across the snowy landscape on two runners is a perfect way to reach the valley floor quickly and easily. Gliding through the snow-covered winter landscape at your own rhythm. Enjoy the peace and quiet. 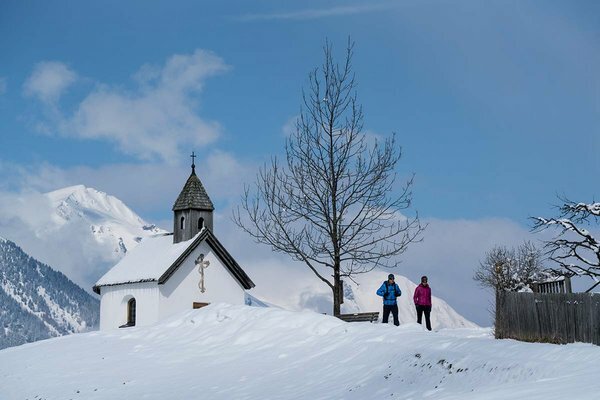 Ötztal boasts a varied cross-country ski network: ranging from flat nordic trails to steeply climbing and descending sections - Sölden offers something for all skill levels and preferences.